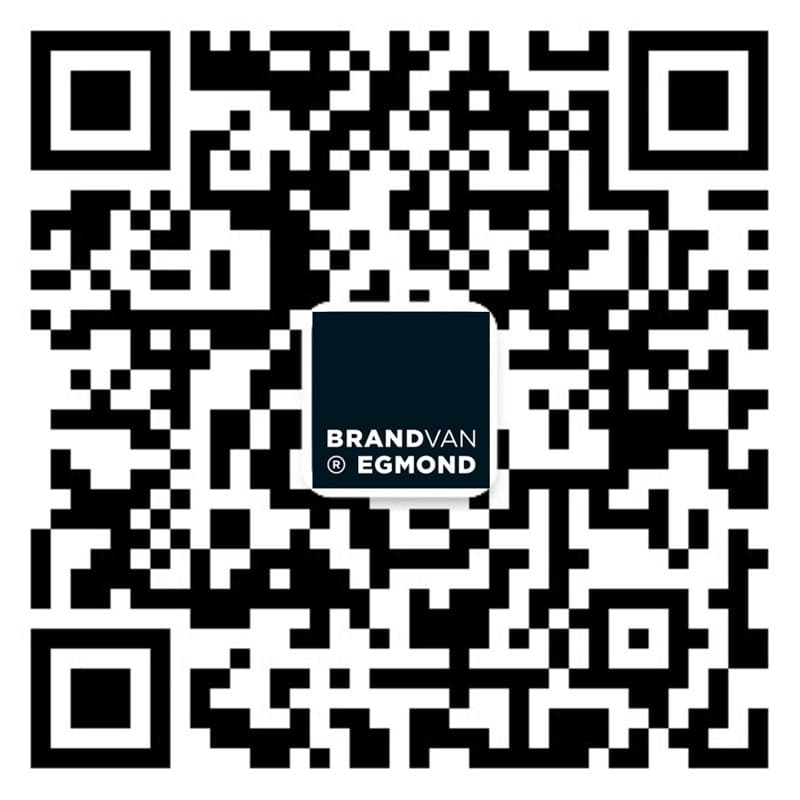 For Tefaf 2019, BRAND VAN EGMOND will once again be the exclusive lighting partner. Tefaf, held in Maastricht is widely regarded as the world’s pre-eminent fair of art and antiques. As in previous years, various lighting sculptures will illuminate the restaurants and bars. In collaboration with architect Tom Postma – we look forward to creating a surprising yet comfortable atmosphere throughout the Tefaf 2019 edition. Moreover, we find Tefaf 2019 -where visitors can enjoy some of the best art of the last 7000 years currently on the market- an excellent opportunity to launch the new lighting collections of 2019. We invite all visitors to visit our stand 821 and experience the new lighting sculptures, designed by William Brand.